Going to War: Who Calls the Shots? Our Constitution authorizes Congress to declare war, yet in our history of hundreds of military encounters, it has happened rarely. Since World War II, there has been no congressional declaration of war, in spite of major conflicts throughout the world, including: Korea, Vietnam, Iraq, Libya, Afghanistan, and Syria. We will discuss the role of Congress, the President, and the Supreme Court throughout our history in the decision to go to war. 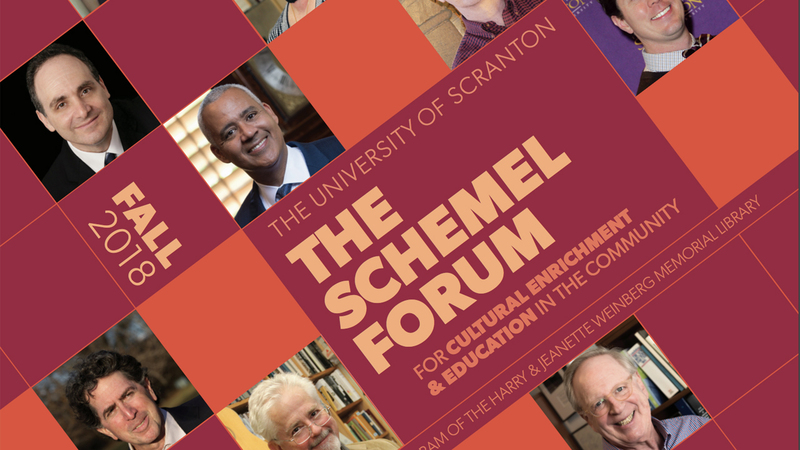 Brennan Hall, Rose Room, 509; Noon to 1:30 p.m.
FREE to University of Scranton Staff, Faculty and Students. RSVP Required.